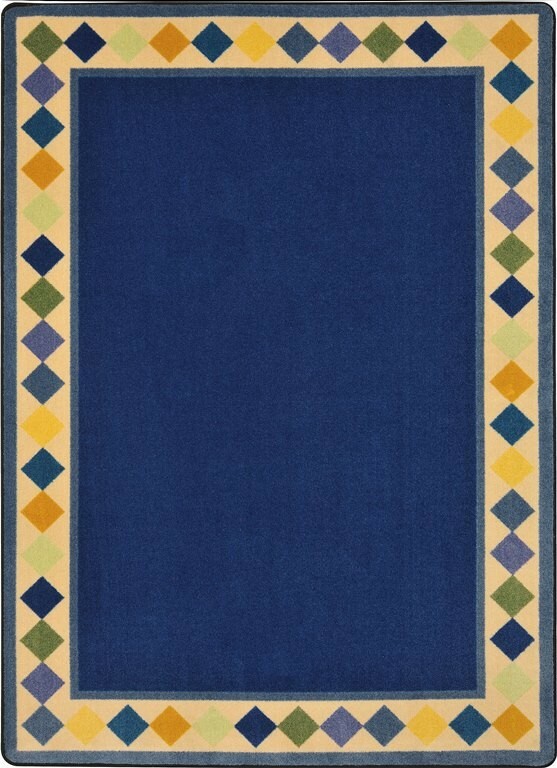 Buy Joy Carpet Kid Essentials Early Childhood Delightful Diamonds Multi Rugs Online In USA. Description : Delightful Diamonds adds a refreshing new look to any educational environment. 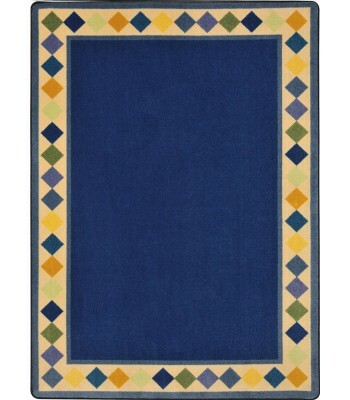 This cozy rug with a softly colored diamond border is certain to create a charming space in the classroomﾅ.perfect for all ages.